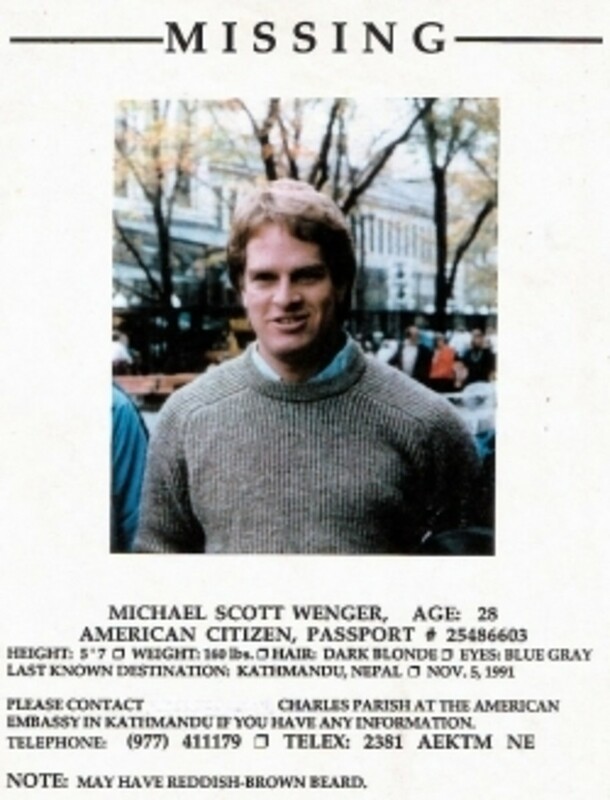 While I was in Nepal during the summer of 2010, an American trekker went missing in the Himalayas. Since I'm involved with Search and Rescue here in the States and was in Nepal to learn about their own SAR team, I was very interested in the search for the missing girl ... who is still missing today. The story became international news, and thousands of people, many of whom had never met the young woman, donated to the search effort and joined the family's Facebook page, to offer their support and wait for any new developments. It's bad enough when a loved one sets out for a hike here in our own country and disappears. Imagine then how frustrating it must be when a friend or family member goes missing in a foreign country, where the customs, the language, the government and the Search and Rescue system -- if there is one -- is so different than our own. And how horrible to be thousands of miles away, unable to participate in the search and having to wait for what little information there might be to trickle back. I witnessed firsthand this particular family's frustration and desperation in Nepal and here at home, halfway round the world. Unlike in the United States, where Search and Rescue is usually carried out at no expense to the victim or their family, SAR often comes at a price -- often a large one -- to the family of the missing when that search happens abroad. This changes the whole dynamic of the mission, not to mention places a great burden on the family to raise funds as quickly as possible in order for the search to even begin. 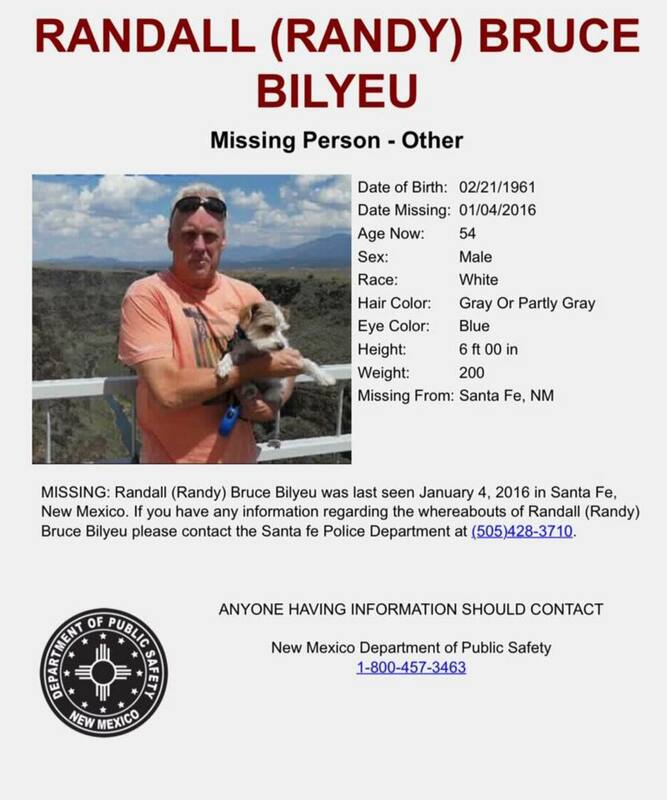 Below, I've included information on several cases of missing American hikers in foreign countries, along with some of the latest news on these searches, some of which are now solely in the hands of families and friends. I'll add to the page if and when I find more cases (though some receive much more media attention than others) and update the page when -- hopefully -- these missing people are found. On April 21st, 2010, 23-year-old Aubrey Sacco from Greeley, Colorado, set off on a solo trek in Langtang National Park in the Himalayan mountains of Nepal. On April 22nd, Aubrey stopped for tea along her intended route, and that was the last she was seen. When Aubrey failed to contact her family after the date she expected to finish her trek, her parents, Paul and Connie Sacco, began to worry and contacted the U.S. Embassy in Nepal. The search commenced soon after and kicked into high gear when Aubrey missed her flight home on May 15th. 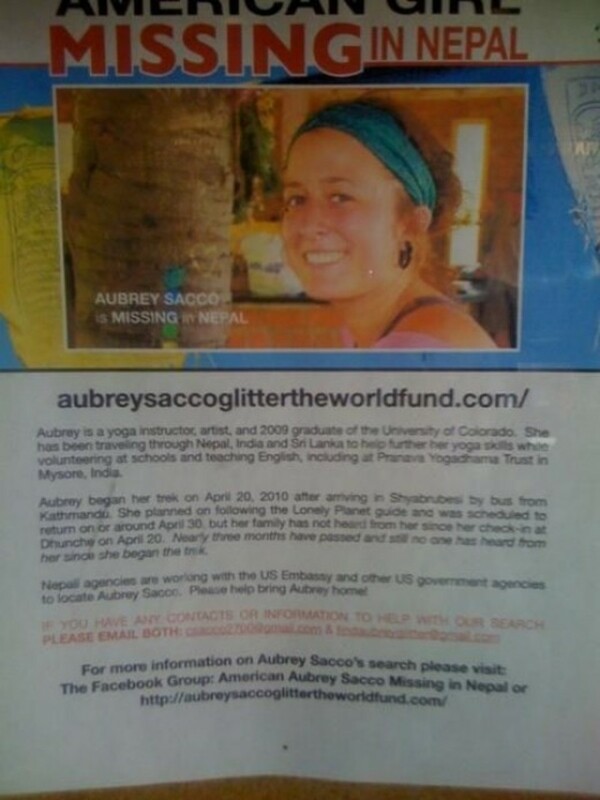 Days later, Aubrey's father and brother, along with a Nepali friend of the family living in the U.S., arrived in Nepal to participate in the search in a country where innocent citizens are often afraid to share information for fear they'll be accused of wrongdoing and thrown in jail, as has happened in the past. To add to the difficulty is the rugged, remote terrain, the language barrier with the locals in the Langtang area, often very slow modes of transportation and communication, a dysfunctional government, and the Maoist issue. 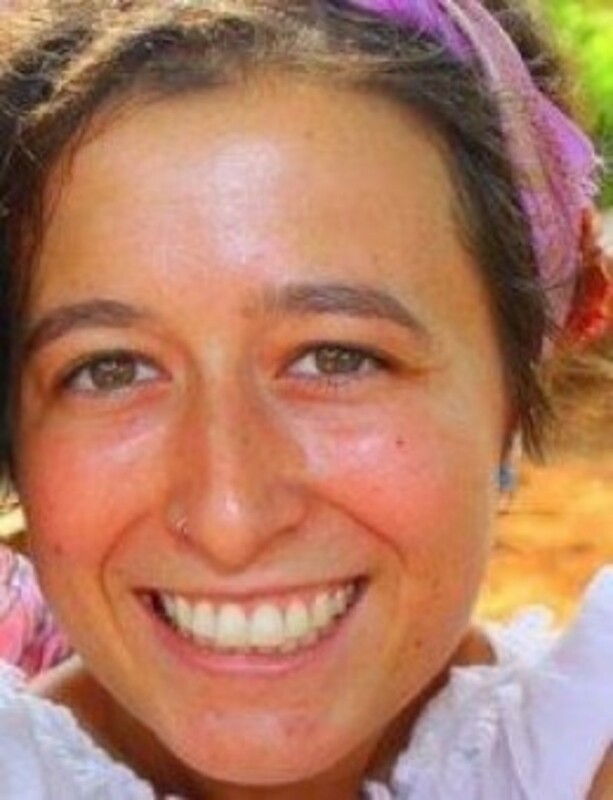 Visit the Aubrey Sacco for updates by her family about the continuing search, including undercover efforts, in Nepal. Click on "Listen" at the top of the article to hear a lengthy interview with Paul and Connie Saco. The Sacco family has accused Nepali authorities of conducting a shoddy investigation ... and with good reason, it seems! In 2013, family members returned to Nepal to continue the search for Aubrey, with a new government in place. This poster was seen at a Starbucks in Chicago. South Asia Correspondent Justin Rowlatt is the first reporter to visit what is thought to be the worst-affected village of Langtang. 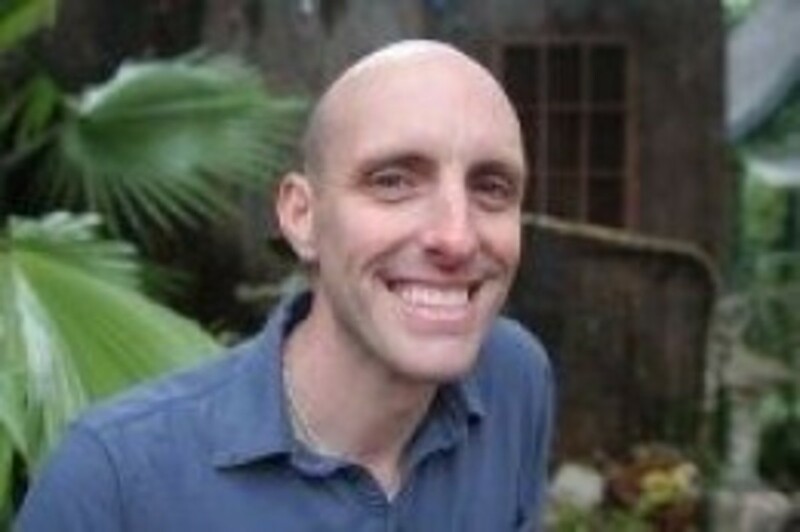 David Alexander Gimelfarb was last seen at 10:00 in the morning on August 11th, 2009, in the Rincon de Vieja National Park outside of Liberia in Costa Rica. He signed in at the park and was scheduled to take a short hike on the Pilas, a very popular, easy trail, for what should have been an hour and a half walk. But David never returned. His car was noticed in the parking lot after closing that night. All of David's belongings, including his passport, were found for in his hotel room. Visit the Facebook page, Help Find David Gimelfarb for updated information and discussions about this case. 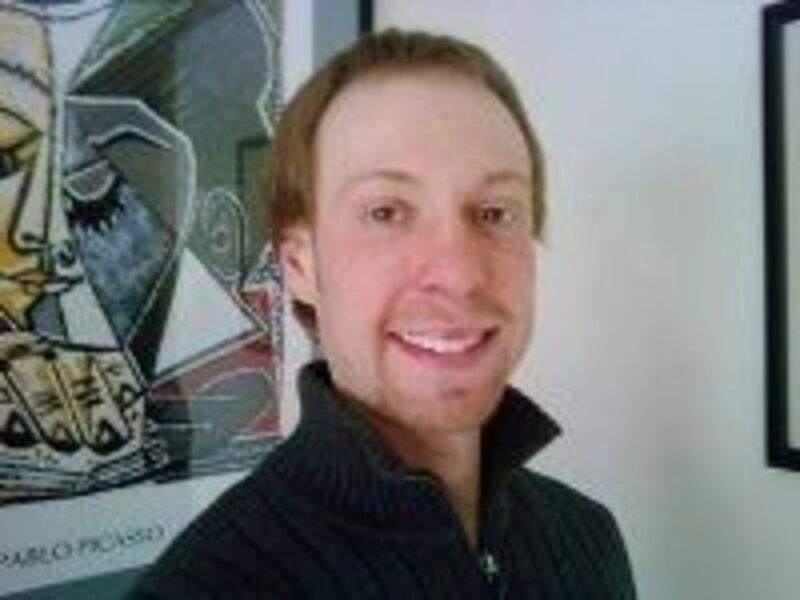 Friends of missing hiker David Gimelfarb claim that a report out of Costa Rica that says his body was spotted in a crater lake in the rainforest is false. David Gimelfarb was last seen at a national park in that country, preparing to take a short hike. For the past year, his parents have been consumed with trying to find out what happened to him. Wyoming professor and poet, Craig Arnold, checked in at an inn on the small Japanese volcanic island of Kuchino-erabu-shima on April 26th, 2009. On that same afternoon, he departed the inn at approximately 3pm to climb the volcano. When Craig didn't return by nightfall, the inn's staff went looking for him. Having no luck in finding the missing American, the innkeeper called the rescue squad. While Japanese law mandates government-backed searches continue for three days, on April 30, 2009, the Japanese government agreed to extend the search an another three days. The international SAR team, 1st Special Response Group, took over from there. Forty rescuers searched the island's trails by foot, while a helicopter and search dogs were brought in on the second day. Kuchino-erabu-Shima is only about 14.5 square kilometers in size and has just 160 inhabitants. You can visit the family's Facebook page, Find Craig Arnold for more information and updates. His fate may be known, but his body has not been found. "A search team on the Japanese island of Kuchino-erabu announced ... that a trail they had recently discovered showed signs that Craig Arnold, the forty-one-year-old poet who had been missing since April 26, suffered a leg injury, then fell from a cliff and died shortly thereafter. Though Craig himself has not been recovered, the amazing expert trackers of 1st Special Response Group have been able to make themselves and us certain of what has become of Craig,"
Arnold's partner of six years, Rebecca Lindenberg, wrote in a letter posted on the Poetry Foundation's Web site. "His trail indicates that after sustaining a leg injury, Craig fell from a very high and very dangerous cliff, and there is virtually no possibility that Craig could have survived that fall." On July 31st, 2009, American hikers Shane Bauer, Sarah Shourd and Josh Fattal disappeared while in the mountains of Iraqi Kurdistan. It was later discovered that the three were being held by the Iranians in Evin Prison in Tehran after crossing the border. There were conflicting news reports about whether the hikers accidentally strayed across the poorly-marked border or Iranian forces entered Iraq to arrest them, suspecting them of spying. On May 20th, the mothers of the imprisoned hikers traveled to Iran to visit them but were allowed to stay for only two days. They had been able to telephone their families only once and were denied access to their lawyer. No charge against them had been presented in a court of law. In 1999, Robert Bogucki, a volunteer fireman from Fairbanks, Alaska, walked into the Great Sandy Desert in Australia to find God. 34 days later, an international Search and Rescue team based in California found Robert and helped him walk out. Do you know of any similar stories I've missed? I'm focusing here on hikers/backpackers, although I know many foreign travelers have gone missing as well. Let me know in the guestbook at the bottom of the page, and I'll add their information. The more people who are aware of these cases, the better, but some don't get nearly the publicity that others do. 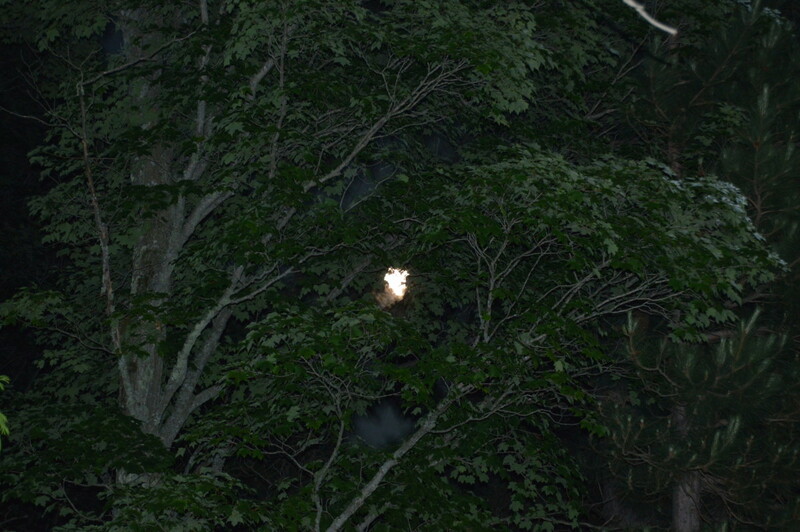 Hunters, Hikers, Children And Pets, Lost In The Scary Woods or Maze. Comments About These Cases Of American Hikers Missing Abroad? - Or any others? Heart-breaking when loved ones go missing and are never found. It must surely be torture for the families. How beautiful are the volunteers who unselfishly go above and beyond on behalf of the those who are missing and also for those who miss them. Thank you for your efforts both as a SAR volunteer and as one whose publications help keep these individuals from being forgotten. i am really worried about that poor aubrey. so sad. I remember when you were in Nepal and posted here on the forum about Aubrey. So sad she and all the others you feature here have not been found (or released). Blessed by a Squid Angel today. 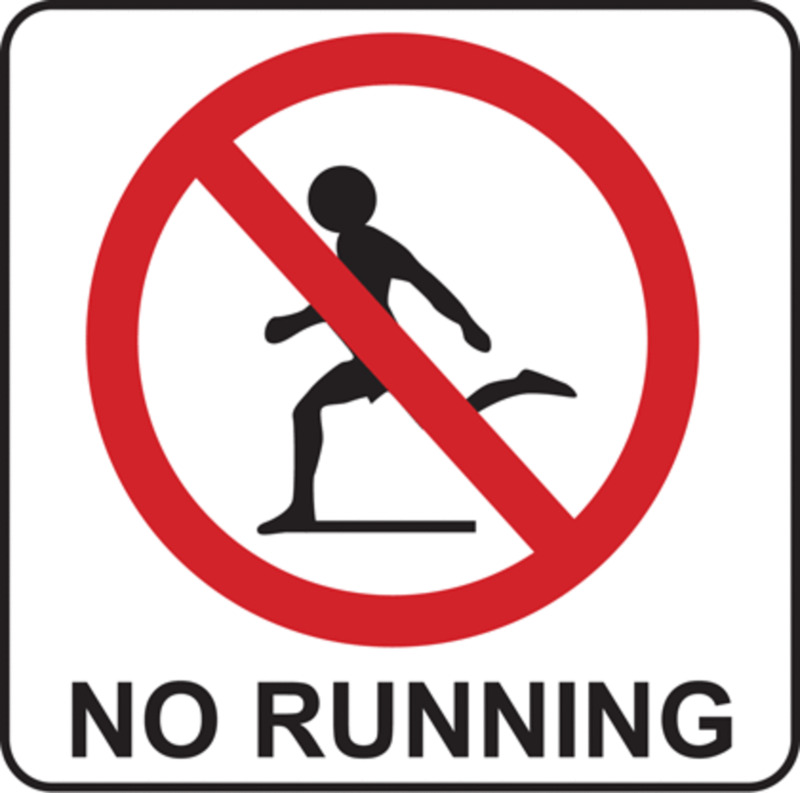 Good to highlight the dangers - fun shouldn't cost lives. Hopefully this wonderful lens will be able to help in some way, I do hope they are found safe, I just find it very frightening. Important lens, and a nice way to bring tribute to these people. I lensrolled this to Fargo Local &amp; World News on Hurrican! Its very sad to read such story, missing of Aubrey was a tradegy. I hope This wont repaet in future, We request our Government to come up with strong actions to avoid such accidents again. What a very sad, yet important lens. I used to do a lot of hiking down in Tucson and know it can be very dangerous. You're doing a vitally important job: thank you.